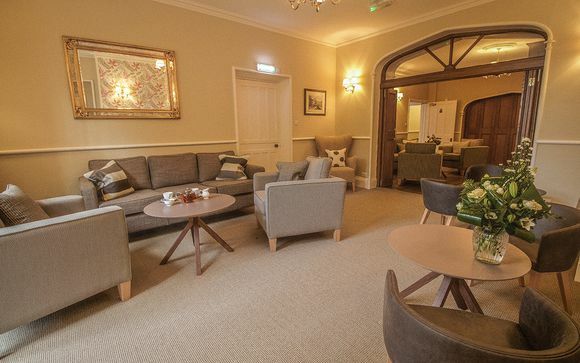 This 19th century Lake District hotel is a place to relax with all the home comforts, including cosy lounges and classic rooms! This country-house hotel is set within 7 acres of secluded gardens, lakes and fells, just moments from Lake Windermere and within easy reach of Ambleside and Bowness! 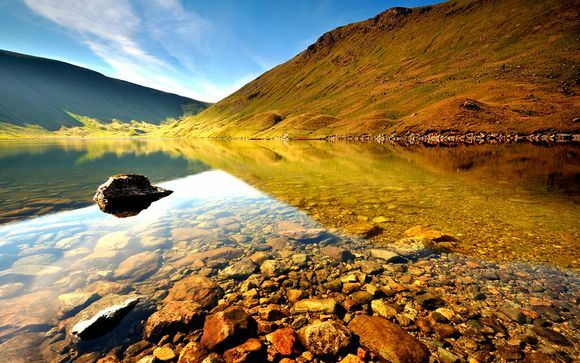 Enjoy a taste of the Lake District with a complimentary afternoon tea and a 3-course dinner included during your stay! 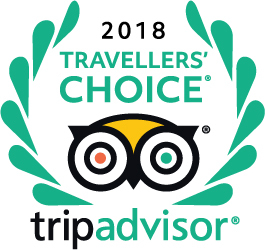 Moments from the eastern shores of Lake Windermere and set in seven acres of beautiful secluded gardens and woodland lies Briery Wood Country House Hotel 4*. 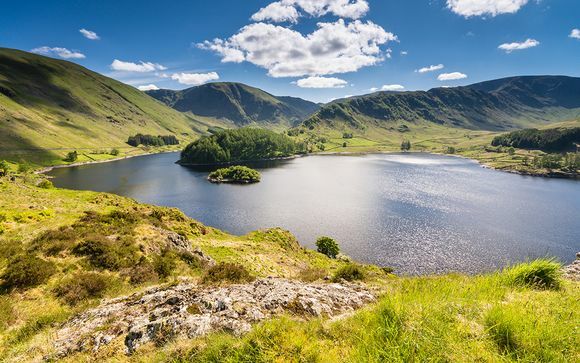 This beautiful Lake District hotel is the perfect place to relax and enjoy a country house atmosphere with all the comforts of home, while surrounded by spectacular landscapes, lakes and fells. 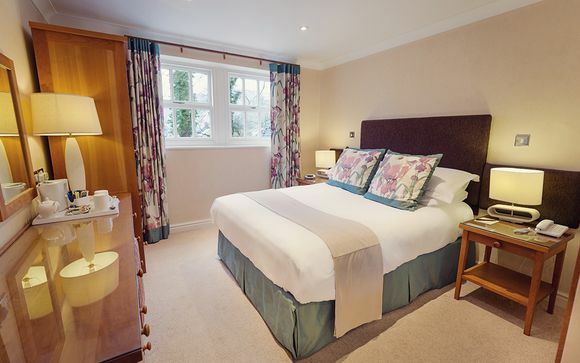 Briery Wood 4* is within easy reach of the popular villages of Ambleside, Bowness and Windermere, so it's a great base for exploring the Lake District, whether you are looking for a spot of retail therapy or outdoor adventure. Briery Wood 4* was originally known as Holbeck Cottage. It was built at the end of the 19th century and was part of the Earl of Lonsdale’s Estate, used for the servants working at nearby properties. It was also home to the main gardener who developed the stunning grounds that guests still enjoy today. In the fifties, the house was occupied by the Brown Family who were in charge of installing electricity to the local valleys. The house was sold in the early seventies and became a guest house and in 1982 became a hotel. Lake District Country Hotels bought the property in 1998 and restored many of the original features to give the hotel a country house charm. This offer is based on a choice between a Garden Room and a House Room. Each of the hotel's Garden Rooms feature access to beautifully landscaped gardens. All are equipped with comfortable beds with deluxe linen, an LCD TV, free WiFi, a complimentary refreshment range, Damana luxury toiletries, a free jar of sweets, a radio, an alarm clock, a hairdryer and a telephone. All of the hotel's House Rooms feature the amenities as listed above, alongside a mixture of modern, contemporary and charming country house design. 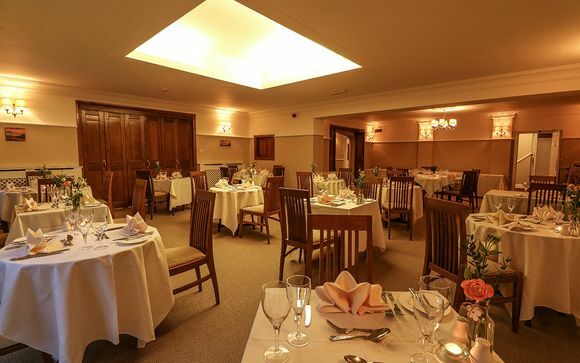 Dining at Briery Wood 4* is an experience not to be missed. The spacious dining room has beautiful views over carefully landscaped gardens and is a perfect setting for lunch, dinner, to meet, celebrate or simply to pass the time. When the weather is being kind, there’s always the garden terrace where you can make the most of al fresco dining during the summer months. At Briery Wood 4*, you can enjoy the very best local produce the Lake District has to offer from tender Herdwick lamb and spicy Cumberland sausage to freshly caught trout and Morecambe Bay potted shrimps, local asparagus and Cumbrian cheeses and chutneys. Windermere is England’s largest lake, in the heart of the Lake District. Experience magnificent views of mountain scenery, secluded bays and the many wooded islands. Transport: Transport is not included in this offer. 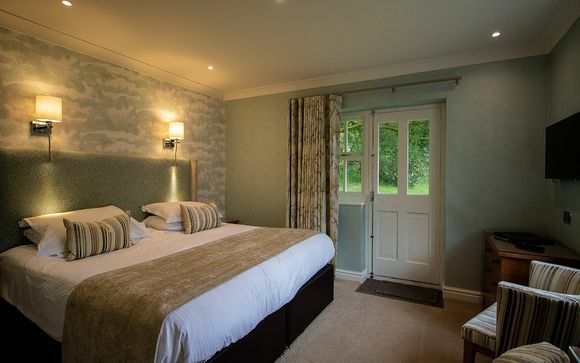 Briery Wood 4* can be reached by leaving the M6 at junction 36 (Kendal, South Lakes) and following the A591 for 15 miles, past Kendal and Windermere, until you see Briery Wood 4* signed on the right. Briery Wood 4* is situated half a mile past the National Park Visitor Centre at Brockhole which is well signed-posted. The Address of your Property is: Ambleside Rd, Windermere LA23 1ES. Distance from Windermere Station to Briery Wood 4*: 4.1 km / 6 minutes drive.